Discussion in 'Suggestions' started by Shookified, Dec 27, 2018. I don't mind which one we have. please keep in mind that changes are always being made to this based on player feedback and suggestions so read everything thats posted here for the most recent changes / additions. We need this because ka is currently very small and needs an upgrade. The bad thing about this suggestion is people wanting the old one back. The good thing about this suggestion is it makes /ka a little bigger and privies water sources in each corner of the map, which is where water benders struggled the most. 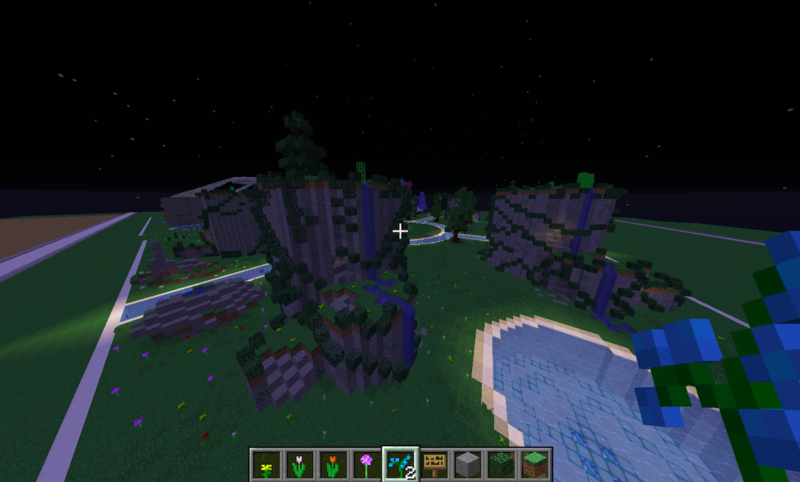 It also has 2 floating islands on each corner to promote movement. 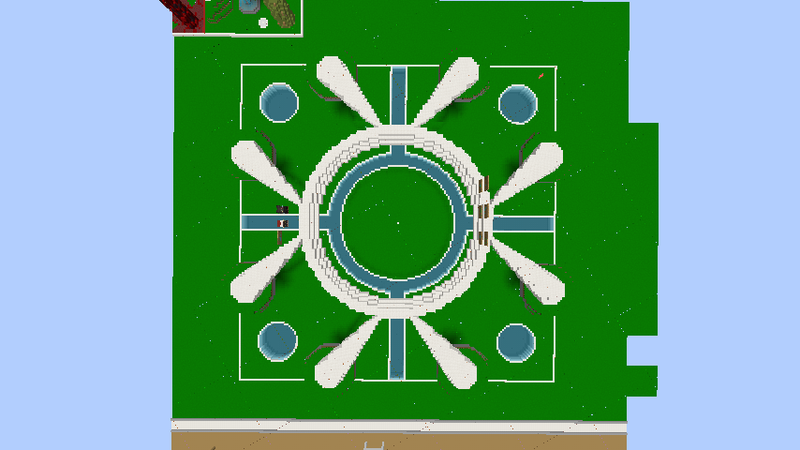 This can be done by replacing the current ka arena with the new one @Panduuuu and I have made. 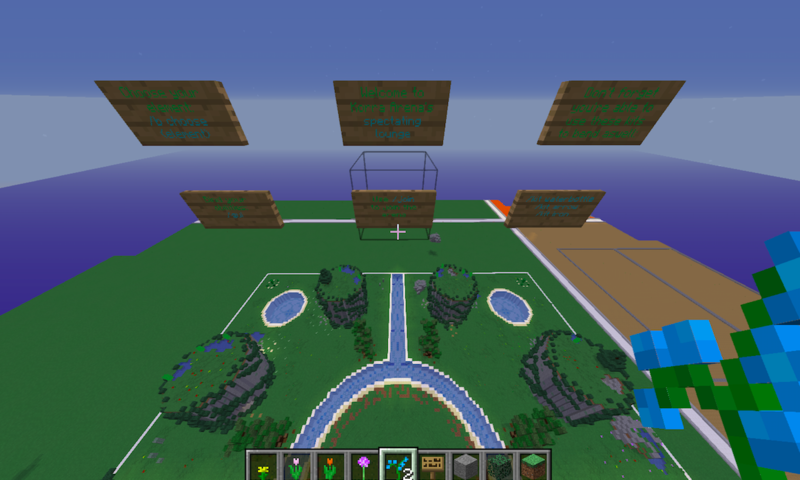 To get to this go to /creative and go to /warp kaspawn to get to the spawn and do /warp Kaarena to get to the arena. 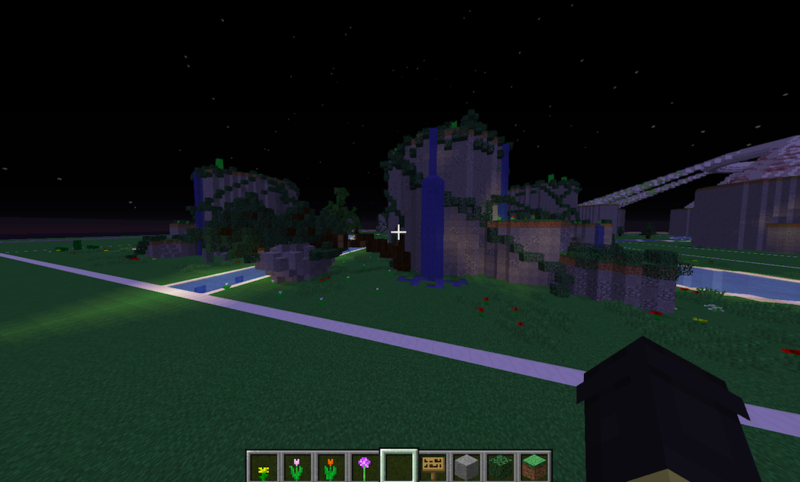 This would be the spawn. Its covered with barriers and triple checked to make sure there's no way out of it. players can spectate fights from it and just watch whats happening while in there. more things for fire benders like what? :) give us ideas! 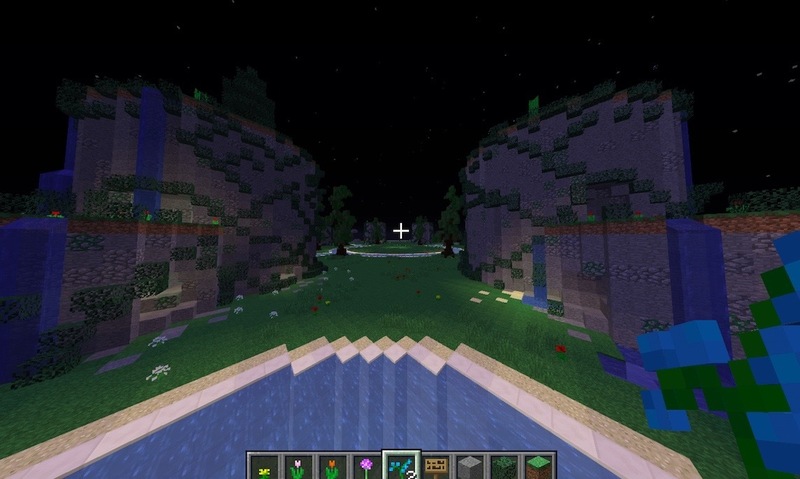 Well, I really liked your idea in the last original map you made with the different themed sides, maybe there could be a nether side, and an icey-snowy side for fire and water. I’ll make and attach a sketch of what I’m thinking after I’ve made it, just as a general suggestion, you don’t have to use it if you don’t like it. we made something like what you have shown and it got shut down. I’ve just noticed this and have read the comments, changing my suggestion. 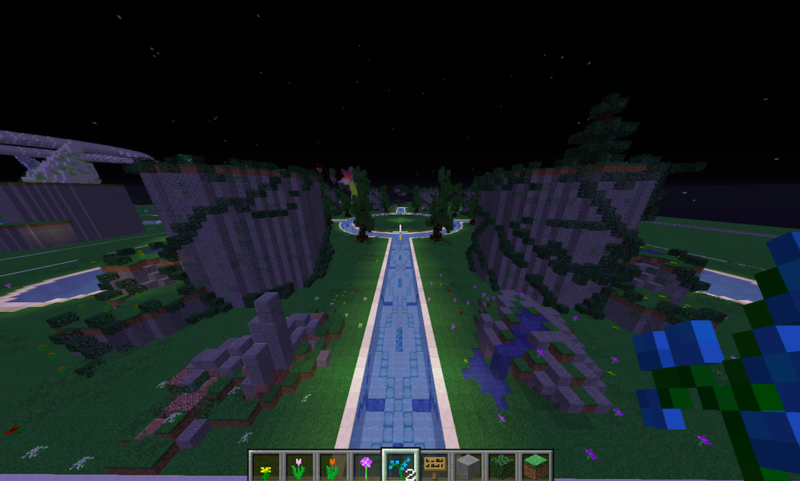 The layout you have now is nice, but you could have patches of nether and Ice. 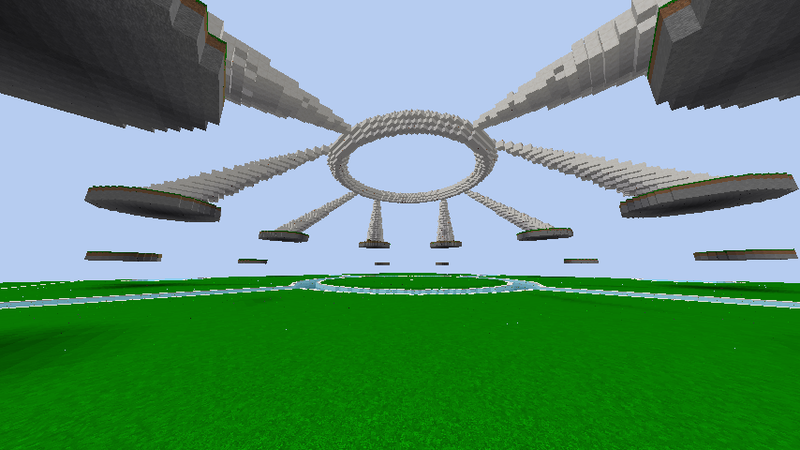 There could be (kinda) high platforms, like the cloud suggestion I had before, for air benders. Like a “heaven above” thing. 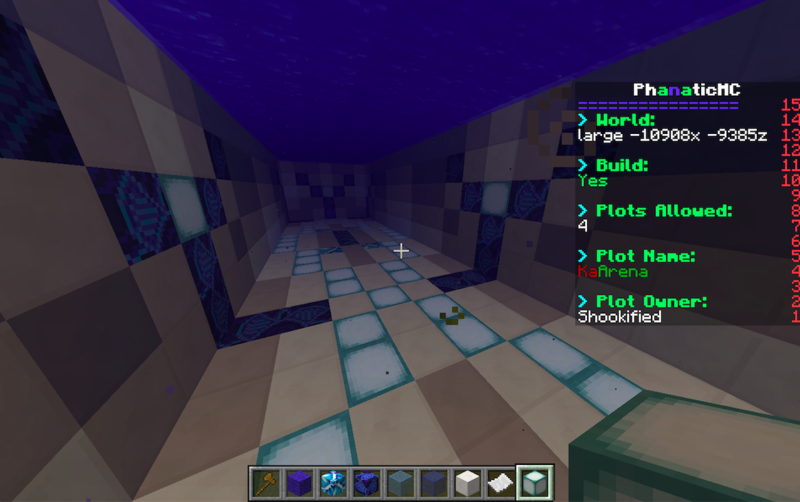 There could also be, for water benders, underwater treats like coral that you can enter or small prismarine structures. Earth already has its surrounding area. I say we should close this thread as it's currently in development. 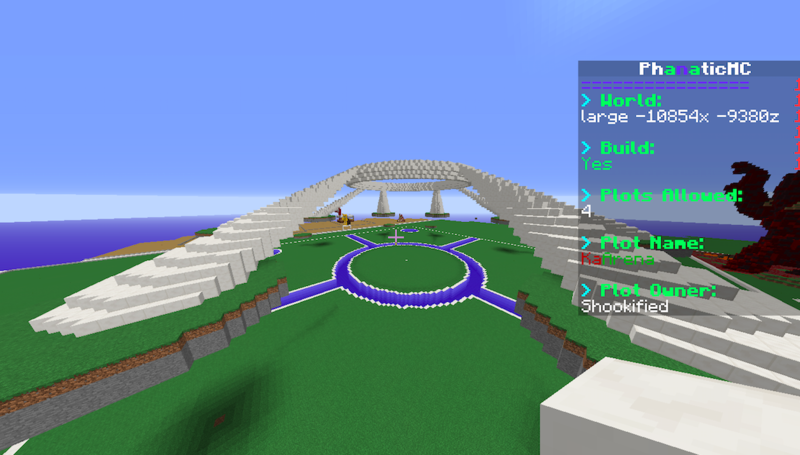 We’re updating the map based on player feedback, closing the thread would lead to us not being able to use feedback.. 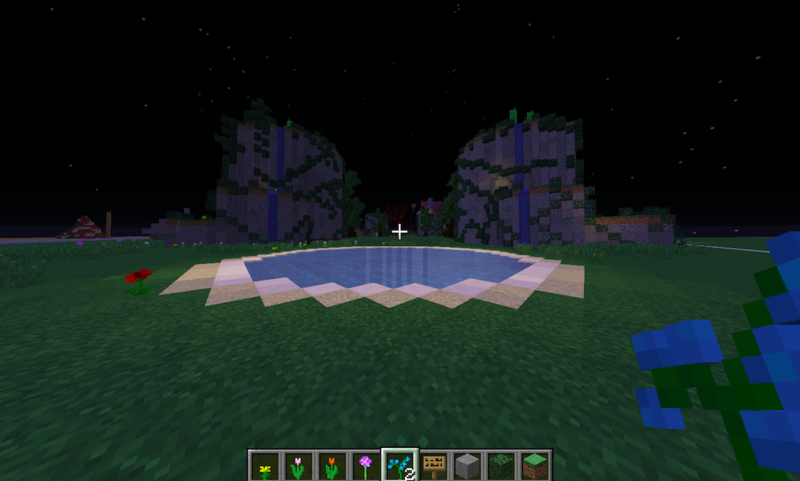 I'de love to add those kind of things :) ill be sure to incorporate some underwater design.